Notably, this will be the sixth consecutive Budget to be presented by Jaitley. The parliament will meet from January 31 to February 13 for the budget session. New Delhi: Union Finance Minister Arun Jaitley, who is undergoing treatment in the US will himself be presenting the interim budget on February 1, reports claimed. 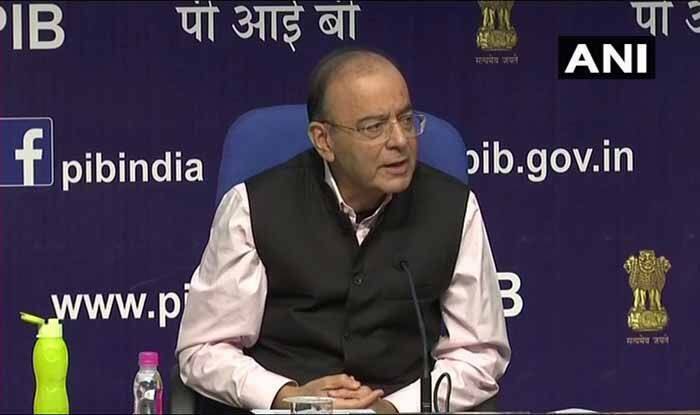 It was speculated that Jaitley might not be able to present the budget this year, ‘on health grounds’, but top sources in the Ministry of Finance dismissed media reports and said that the Finance Minister will read out a speech. The Centre could announce big relief for farmers and the middle class in Budget 2019. A few days back, it was reported that government may increase the tax exemption limit from Rs 2.5 lakh per annum to Rs 5 lakh per year, in the Budget 2019. Prime Minister Narendra Modi in an interview to news agency ANI, had also said that the country needs to change its perception towards the middle class. Besides, the agrarian sector can also expect schemes aimed at relieving farmers and increasing their incomes. The Finance Minister himself had also hinted at a farm relief package for distressed farmers.